We are based in UK and Pakistan and we either ship from Pakistan or UK depends on the availibility of products. However we are only responsible for the product to be delivered at customer given address. We deliver world wide locations. 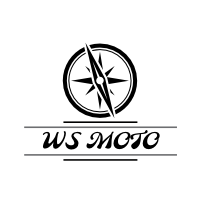 we used following courier services to delivery item our customers.Leather jacket and othe Made To orderd products will deliver in 05 to 7 working days . But sports proucts Hockey & Cricket bat will be deliver in 2 to 5 working days. Australian custom charge quarine tax 105.00 AUD on every cricket bat shipment, so please check your custom guide before placing orders. we are not responsible for any custom duty and taxes charge by your country.